For many, many years, designer brands have been selling stock eyewear at a premium price, with little to no regard for fit or performance. 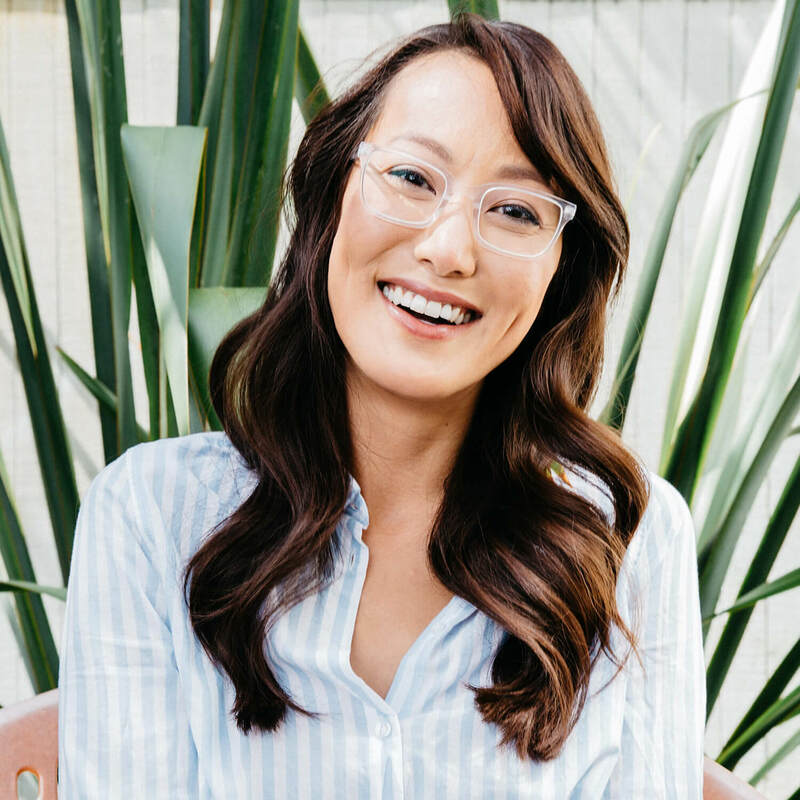 The future of eyewear is bespoke — here's why you should hop on board. 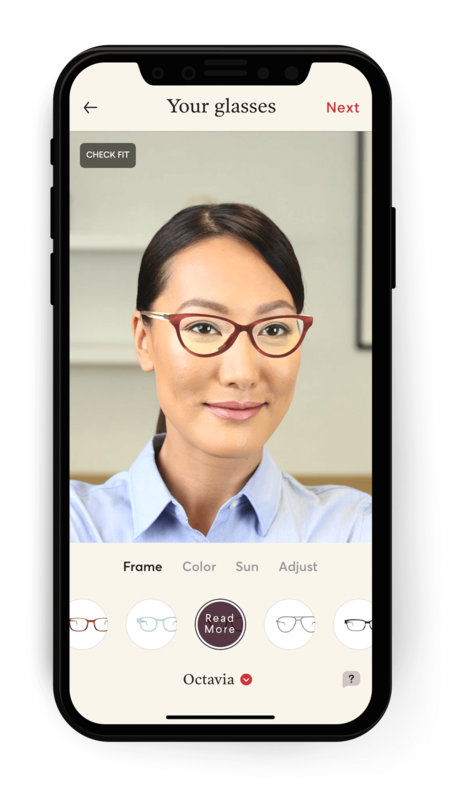 Stock eyewear refers to the eyeglasses and sunglasses you find in stores and online that are mass produced in batches, all sized to fit just one person. For many, many years, designer brands have been selling stock eyewear at a premium price, with little to no regard for fit or performance. These companies make their glasses for a mythical average caucasian person, and if you don’t fit into that mold, you’re out of luck. We know that faces cannot be generalized. Our custom-fit approach is the only way to solve all of the fit problems you may encounter with standard, stock frames. 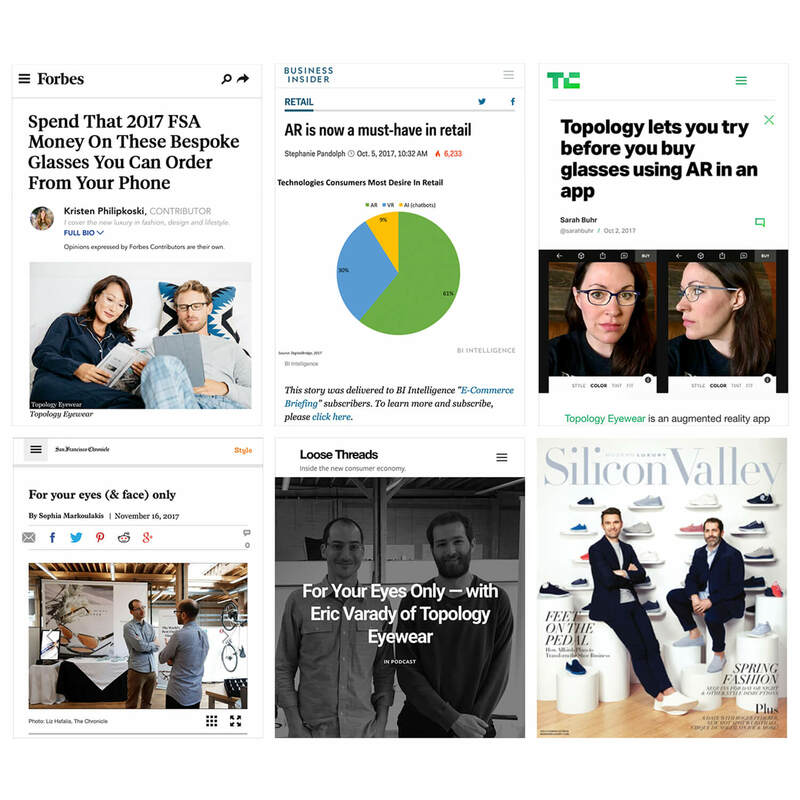 Take a minute to wrap you head around this: with stock eyewear, there’s a 99.9% chance you haven’t been seeing as clearly as you could and should be. That means, for however long you’ve been wearing glasses, you probably haven’t been getting the true 20/20 vision you’ve been promised. Crazy, right? Let us break it down for you. When you’re at the exam room at your eye doctor’s office, they use a machine called a phoropter to test your eyes and ultimately, determine your prescription. As your optometrist changes lenses and other settings, while asking for your feedback, those lenses are held at a constant distance from your face. This means that the distance your glasses holds the lens away from your face is a key factor in determining how clear your vision will be. 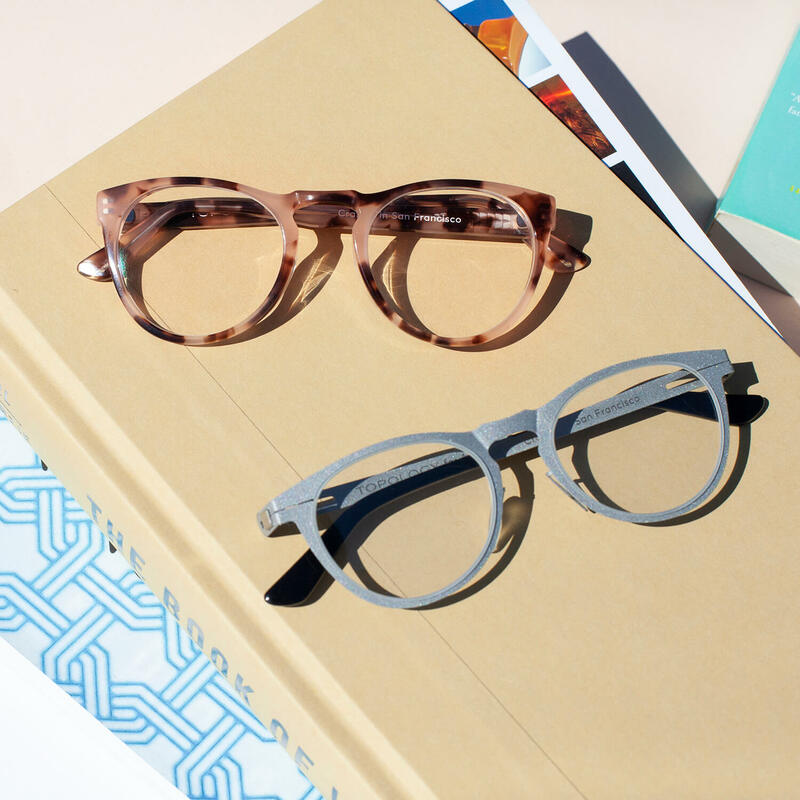 Stock eyewear takes a gamble with where your glasses will sit on your nose and hopes that it’s close enough that you won’t notice it’s not 100%. 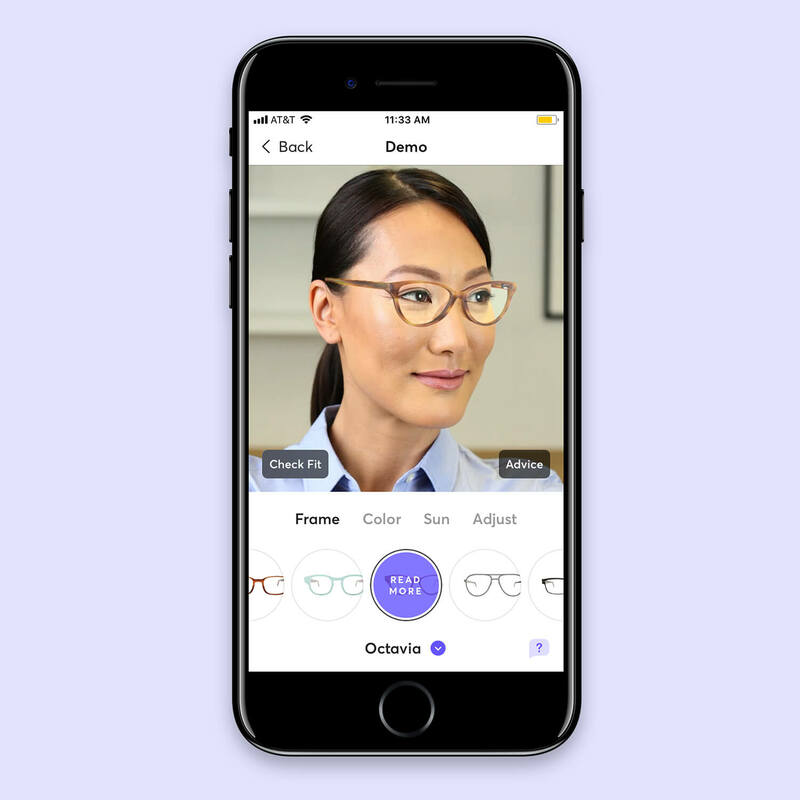 Instead of settling for good enough, our 3D face scan allows us to capture your facial measurements exactly, positioning your prescription lenses relative to your eyes, preventing them from moving out of place, and ensuring you receive the clearest vision possible. The best way to explore our range is directly on your face using the Topology App. With bespoke (made to measure) products, it’s unheard of to have a return policy — until now. We’re so confident that you’ll love your glasses that we’re happy to offer a complete, unconditional, no-questions-asked 100% refund policy. All the risk is on us, not on you. If the fit, the color, the finish, the quality, the optics — literally anything — about the glasses isn't exactly what you want, we'll remake the glasses as many times as we have to until you're happy, or we'll refund your money. The same goes our $10 trial, too. Don’t just take our word for it. 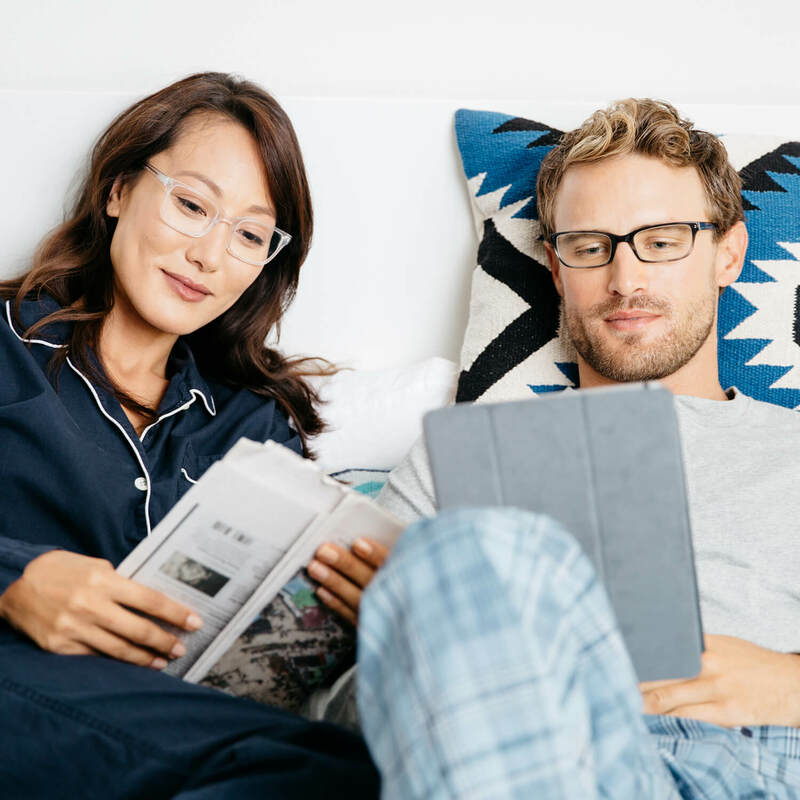 We’ve spoken with and met with many of clients and the overwhelming response is: “I’m never going back to stock glasses again.” Read more reviews here. 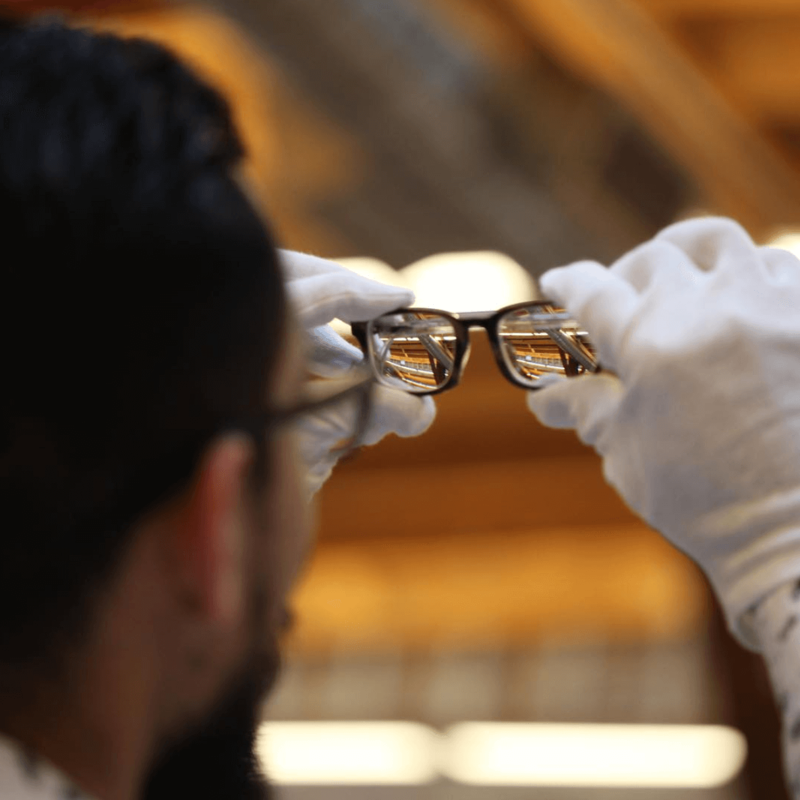 We make every pair of glasses from scratch, based on 2,000 measurements of each individual person’s face, at the same cost as designer eyewear. Our frames are all priced at $349, before insurance or FSA/HSA. Plus, all of our lenses include premium coatings that you would normally be charged extra for at an optical store, including: scratch-resistant coating, anti-reflective coating, UV protective coating and super-hydrophobic coating. More info on our pricing here.